I periodically like to ask my friends and family for ideas on my next series of articles. My uncle from Kansas City suggested that I write an article on how somebody that is newly retired can learn to fish. I found this to be an interesting perspective and started work right away. My father retired this year. He has been fishing all his life, but is actively searching for ways to stay busy. He is having some difficulty with his amount of free time, as I sure most retirees experience. My uncle, on the other hand, is a different story. He is also newly retired, but grew up in the city and has no experience with fishing. There are several lakes and streams he can fish in the area, but he never had anybody to teach him. I started thinking about the differences between teaching him to fish versus teaching a child to fish. Here are some of my thoughts. Children are eager to learn. They typically feel honored to even be included in a fishing trip. While the idea of learning to fish may have come from your retired student, it will be more difficult to keep them interested. Most retirees have been doing things their way for a very long time. They will be stubborn and set in their ways, so patience will be the key. I suggest letting them figure out most of the process for themselves. Show them only the basics, and then let them make the decisions going forward. Do not give commands. Ask them what they think is the best idea. Respect their age, their intellect, and their experience. This will go a long way in allowing you to keep teaching them. Seniors will be every bit as prone to frustration as children. Because they are more independent, they may be more prone to give up and move on to something easier. 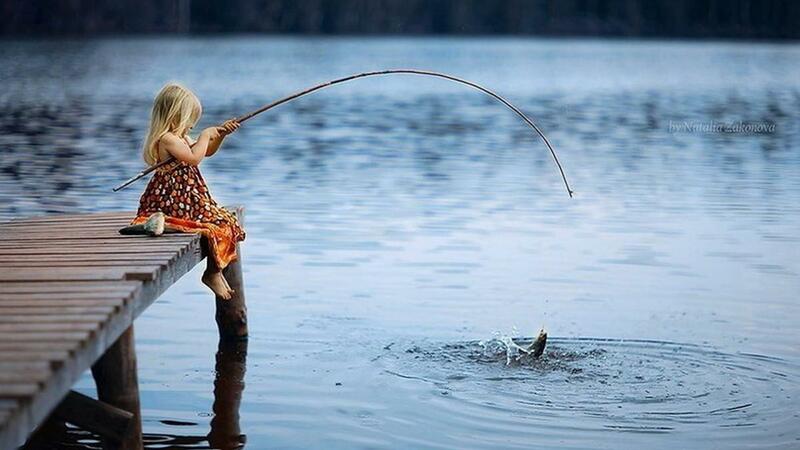 You need to be careful to initially make it easy to catch fish. If they have fun and have success early in the process, they will keep going as things become more difficult. Let them use your secret spot. 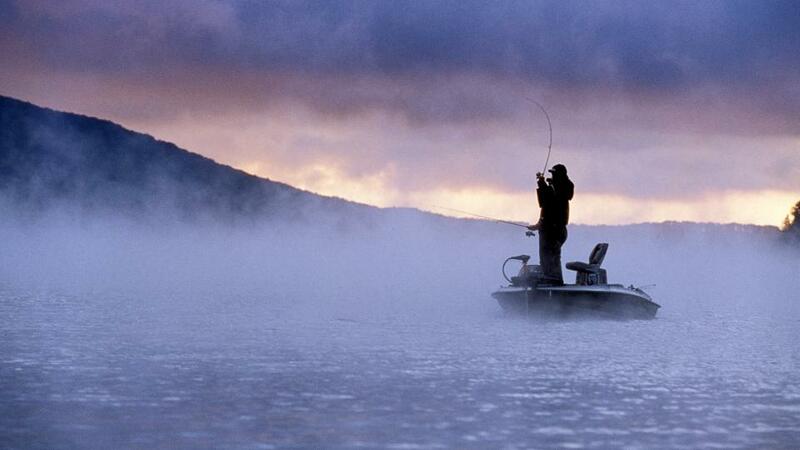 Most fishermen have a cove or creek where they catch fish every time. Do not plan to let them fish there indefinitely, but initially let them catch several fish per trip. If you have the option of letting them fight large fish, this is even better. If it is easier for them to get there by boat versus walking, take the time to accommodate them. Your favorite fishing rig will likely not be the best rig for your student. Many retirees have physical limitations in their shoulders, backs, and hands. This means that a heavy, rigid pole is probably not a good idea. In addition, spinner reels that require more dexterity in the hands should be avoided. If they have any level of arthritis, this should determine which reel you choose. You are also best to keep it simple on your bait, lures, hooks, and sinkers. Depending on the person, you may have to handle much of the baiting and rigging yourself. Because of this, rebaiting worms or minnows is probably a bad idea. You could spend your whole day baiting your student’s hook. Inexpensive lures are the best idea. You also want to make it easy to change lures without having to tie a new knot each time. For this reason large swivels are smart. Hopefully they will be large enough that your retiree can change the lures themselves. You also want to choose a hook and sinker setup that will be unlikely to snag. This will keep the line in the water more and in your hands less. One of the concerns that a recent retiree might have is the physical aspect of the sport. While fishing can be as easy as sitting on a dock with a bobber and a worm, serious fishing can be physically demanding. You want to find ways to ease the burden on your student. Make sure they dress appropriately. Get specific and tell them what kind of weather to expect. Cover the temperature, wind, humidity, and sun contact that they will face. If they are freezing or overheated, you probably will not get a second lesson. Be sure to have sunscreen, bug spray, and sunglasses. Find a simple fishing spot. While you do want to be secluded to give them a taste of nature, you do not want to hike for miles through thick brush. Keep your hike to a minimum and make sure there is an easy path for them to walk. They will not be very motivated if they are exhausted when you get to your spot. Consider taking a boat if you think the hike will be too much work. When you take your student fishing, you want to give them more of a reward than just the sport and experience. If they see that catching, cleaning, and cooking fish can provide a tasty meal at the end of the process then there is just that much motivation. They may not fish specifically for food, but this teaches a skill that gives them even more self-sufficiency. Retirees want to be able to rely on themselves. 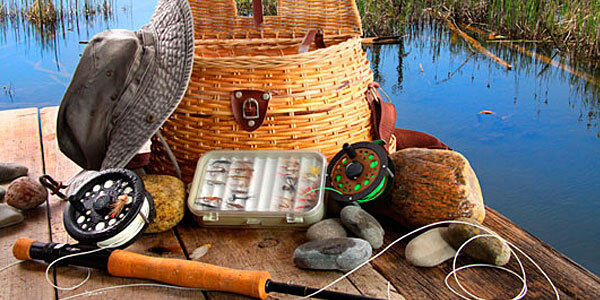 Understand that fishing will not be a good fit for every retiree out there. It can be fun, rewarding, frustrating, and demanding. Do what you can to make the experience fun and know that even if it does not work out immediately, you may have taught your student a skill that they can pick up again down the road. If you have fun and enjoy the nature around you, it is always worth the effort and experience.